Capcom kept quiet on Devil May Cry 5’s release date since its announcement during E3 2018, but finally broke their silence earlier in August and provided fans with a set release date. Not only that, they treated their fans with a 15-minute long gameplay walkthrough played on an Xbox One X. 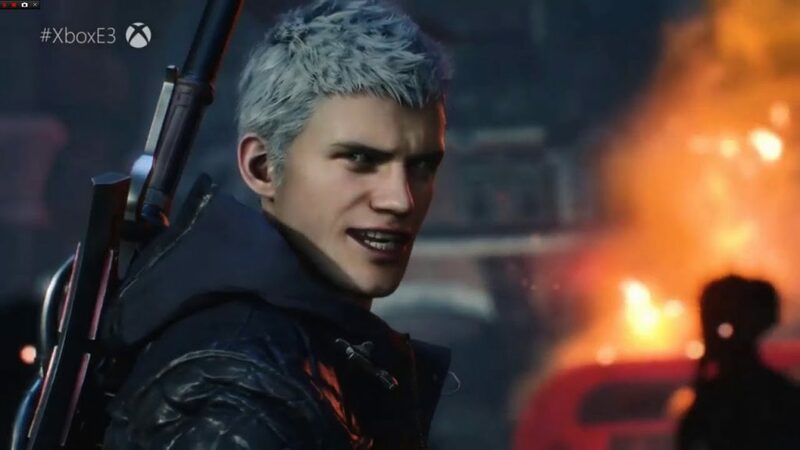 Although Devil May Cry 5’s release is still quite far away, the game’s Steam page recently got updated with the game’s minimum and recommended PC system requirements. The game needs a minimum 8 GB ram and an Intel Core i7 processor. Other than that, players can have a minimum graphics card of GTX760, with the GTX960 as the recommended graphics card. Here are all the details. Devil May Cry 5 releases on March 8, 2019 for the PS4, Xbox One and PC.